World's largest tidal energy power plant to begin construction in Scotland ~ ULEMJ Damiran, Ph.D. The MeyGen tidal project in Scotland will be the largest tidal power plant in the world once operational. Atlantis, the Australian company that is building it has just received the green light from the government and construction should begin this month. The tidal project will be located in an area that lies in the channel ("Inner Sound") between the island of Stroma and the north easterly tip of the Scottish mainland, encompassing almost 3.5 square-km of fast flowing water. When MeyGen is fully operational, it should have 269 turbines that produce 398MW of clean energy, generating enough electricity to power 175,000 Scottish homes. There are currently two suppliers working to make the turbines, and they both have deployed 1MW pre-production prototypes. The turbines used in the actual project should be a little bigger based on my back-of-the-envelope math (if the capacity number is 400MW and the number of turbines is 269, each turbine should have a capacity of about 1.48MW). Atlantis has raised USD $83 million to finance the first phase of the project, which will be the installation of 4 1.5MW turbines in Scotland’s Pentland Firth. The demonstration phase is planned to scale up to 86MW. The company expects the first electrons to be delivered to the power grid in 2016, and to have about 60 turbines installed and delivering power by 2020. 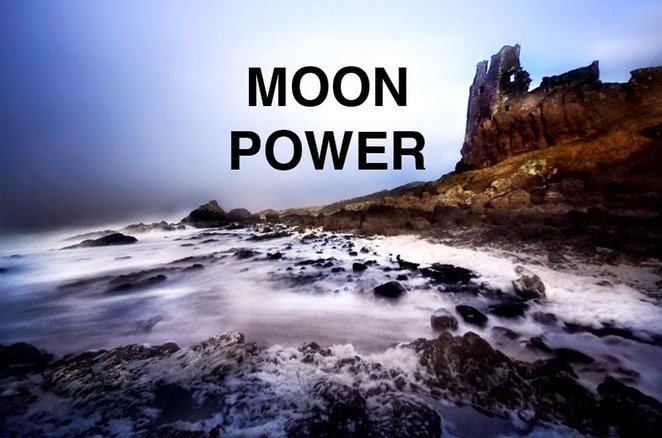 This is an interesting project, because it'll help show if tidal power can be more competitive than other forms of wave power with the juggernaut that is solar power, and to a lesser extent, wind power.